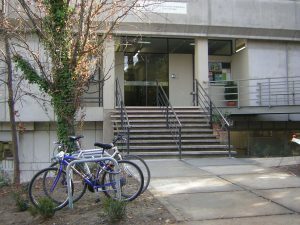 The Institut de Biotecnologia i de Biomedicina (IBB) was created in 1970 as a research institute of the Universitat Autònoma de Barcelona (UAB) to promote fundamental biological research. 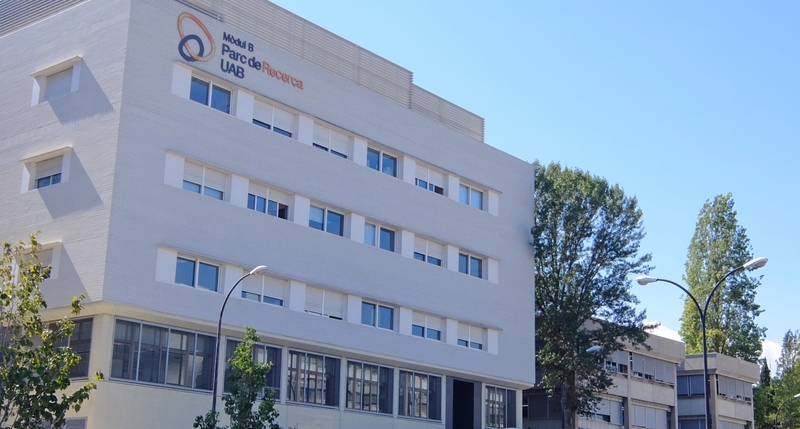 In the year 2000, the focus of research evolved towards the Biotechnology and Biomedicine fields, with the aim of advancing scientific findings into translational results. At present, the Institute hosts 18 research groups organised into 3 programmes and working in 7 areas of expertise: Bioinformatics, Cellular Biology, Structural Biology, Genomics, Immunology, Microbiology and Proteomics. This multidisciplinary character, one of the most relevant characteristics of the IBB, allows for a broad approach to biological problems, both basic and applied. The IBB is also highly engaged in academic training at the undergraduate and postgraduate levels. 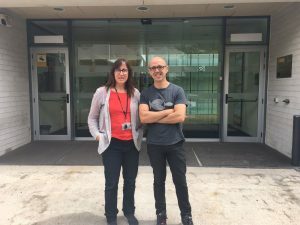 Among the over 200 researchers currently working at the IBB, there are lecturers and professors from the UAB, ICREA and other senior researchers, postdoctoral fellows, and students in training. 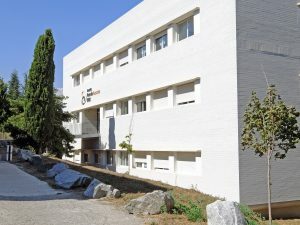 The IBB also shares its in-campus building with small biotech companies and technological platforms including Genomics and Bioinformatics (SGB), Proteomics and Structural Biology (SEPBioES) and Cytometry, Cell culture and Antibody Production (SCAC). These services were born within the IBB and now they work independently, offering services to the IBB researchers, the UAB community and also external users. At the IBB we are compromised with doing research to tackle current problems in Health and Biotechnology, for the well-being of society.